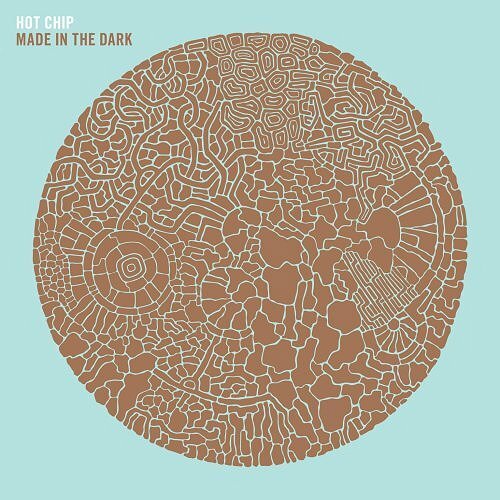 I was introduced to Hot Chip via Made In The Dark by my ex-coworker Mike. I know I said Basement Jaxx were modern disco, but Hot Chip is the next generation of modern, or maybe post-modern. Ready for the Floor is the quintessential disco song, with calls to come to the dance floor, unashamedly man-on-man advances delivered in harmony (“You’re my number one guy”), and chiming melodies combined with beats that make any reasonable person shake it. Eighties-Erasure-redux is in full force.